Stream total body Pure Barre workouts and more - anytime, anywhere. Choose from 5, 10, 15, 20, 30, 45, and 60 minute classes, with new workouts added weekly. Create, complement, or completely redefine your fitness routine at home or on the go with a Pure Barre On Demand subscription. 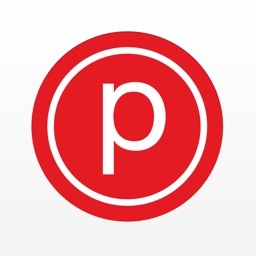 Join Pure Barre Master Teachers for body sculpting workouts via your iPhone, iPad, or Airplay. Transform any space into your own private Pure Barre studio and take teacher-led, musically-driven classes that fit your unique schedule and fitness goals. 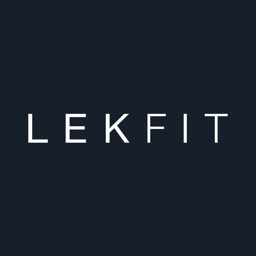 Our low-impact workouts contain a thoughtful series of small, controlled movements that use your own body weight to produce strong, lean muscles without the bulk. Full-body workouts follow a quick progression of exercises designed to isolate and target your arms, thighs, seat, and abs. You’ll use some kind of a support (wall, countertop, etc.) 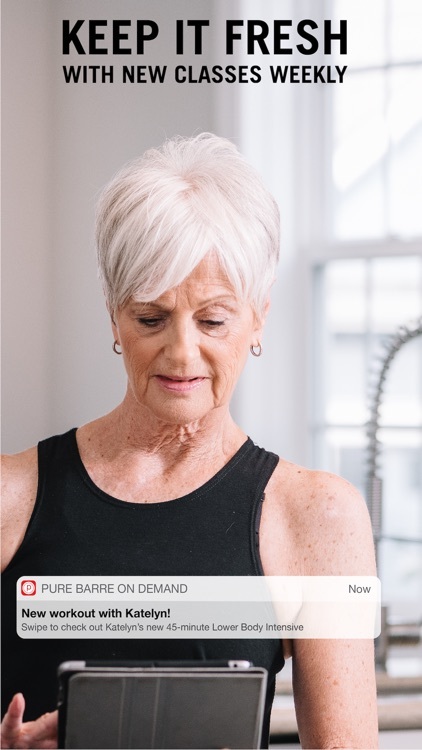 and have the option to add other light equipment as you move through class, targeting specific muscle groups in your body (e.g., tops of your thighs) with each exercise. You’ll work each muscle group to fatigue and then stretch it out, resulting in strength, length, and an overall leaner physique. GET STRONGER WITH PURE BARRE MASTER TEACHERS: Receive instruction from world-class Pure Barre teachers, each of whom has a unique personality and teaching style to keep you energized and excited to workout. MIX IT UP TO STAY MOTIVATED: Choose from a diverse selection of classes ranging in length, format, focus, and suggested equipment. 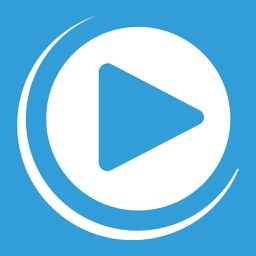 - Monthly Membership with 7-Day Free Trial ($29.99/mo. 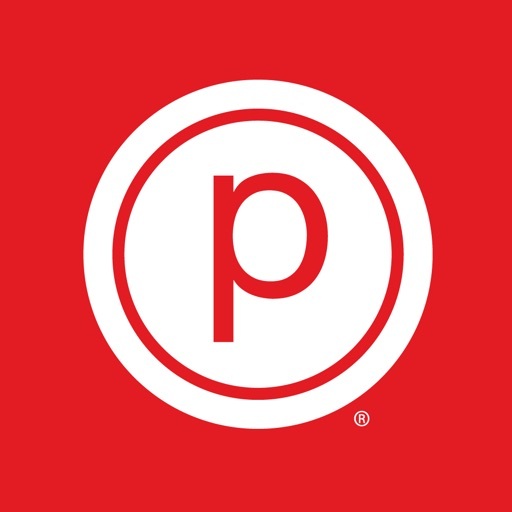 after trial period) | 7 days of free, unlimited access to Pure Barre’s on-demand workouts on your iOS device. 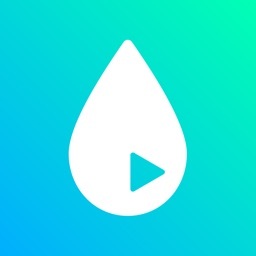 Payment of $29.99 will be charged to your iTunes Account at the end of the 7-day free trial. The membership will automatically renew unless auto-renew is turned off at least 24-hours before the end of the current period. - Annual Membership with 7-Day Free Trial ($289.99/yr. 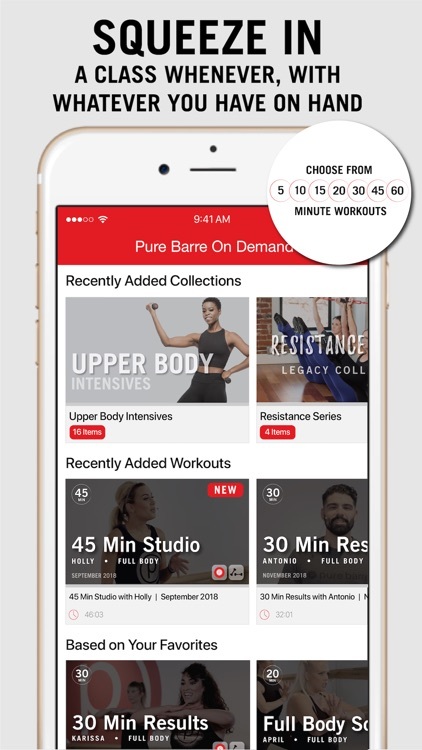 after trial period) | 7 days of free, unlimited access to Pure Barre’s on-demand workouts on your iOS device. Payment of $289.99 will be charged to your iTunes Account at the end of the 7-day free trial for 1 year access. The membership will automatically renew unless auto-renew is turned off at least 24-hours before the end of the current period.